This weekend, Cards Against Humanity purchased an ad during the Super Bowl, the most-watched American television broadcast of the year, reaching 114.4 million viewers. Cards Against Humanity is known as an innovator in the games space, and we saw an opportunity to apply our unique brand of “outside the box” thinking to the old-fashioned world of Super Bowl commercials. While we succeeded creatively, the advertisement showed a disappointing return on investment ($0), and we are now going out of business. In this postmortem, we will examine the thinking behind the ad and the invaluable lessons we learned along the way. We wasted time with establishment thinking. To begin work on the ad, we hired a full-service integrated advertising agency called “Wieden+Kennedy.” They wasted over six months of our precious time pitching concepts like people laughing while playing the game, and amusing card combinations coming to life on screen. Eventually, we realized that they were burdened by conventional thinking and fired them, but this left us with only 48 hours to complete the ad. Overconfidence in the model. 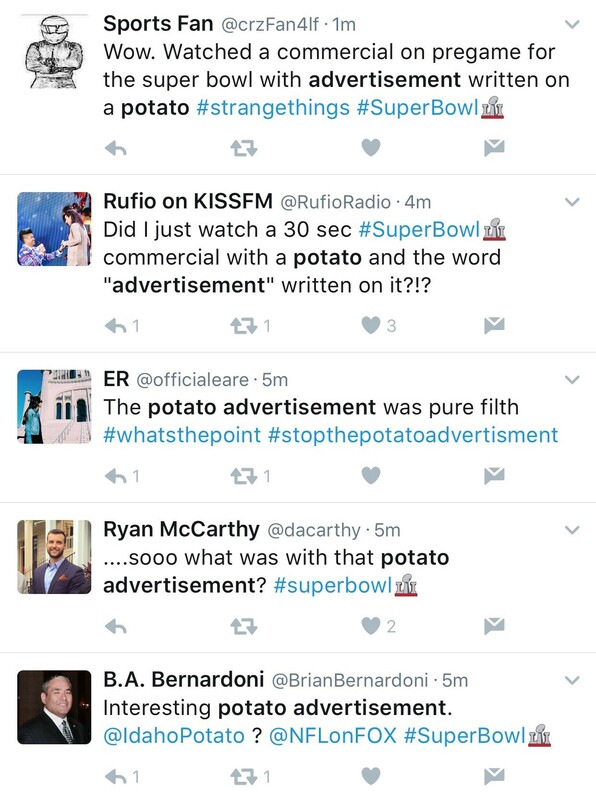 After firing the agency, we conducted extensive market research which demonstrated that the American consumer loves potatoes. Bad luck. There are just some things you can’t control. 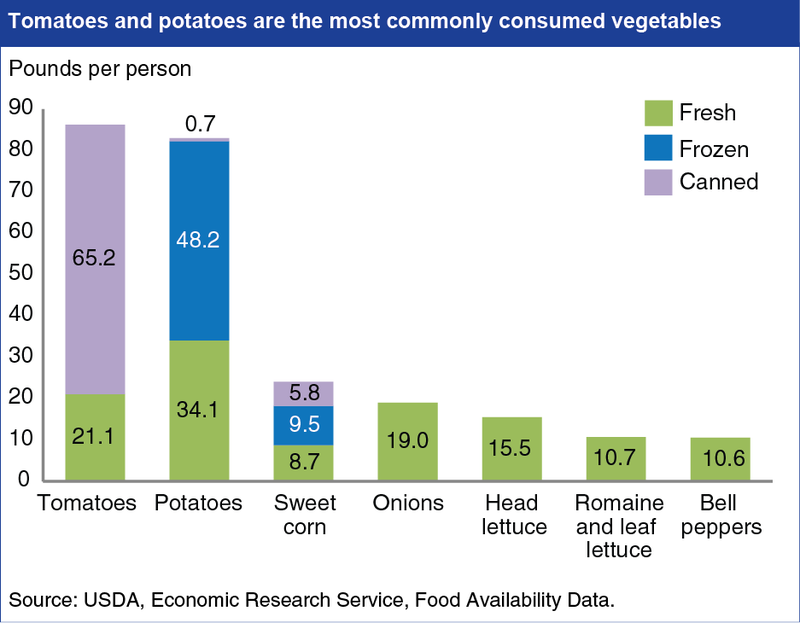 We assumed that potatoes would feature more prominently in this year’s Super Bowl. However, no players were shown eating a potato, and potatoes were not mentioned at all during the game. We gambled big and lost. Failure to trust our customers. We were worried that consumers would confuse the ad for part of the Super Bowl. This led us to make a fear-based decision to write the word “ADVERTISEMENT” on the potato. We were asking the wrong questions. This is a classic trap. 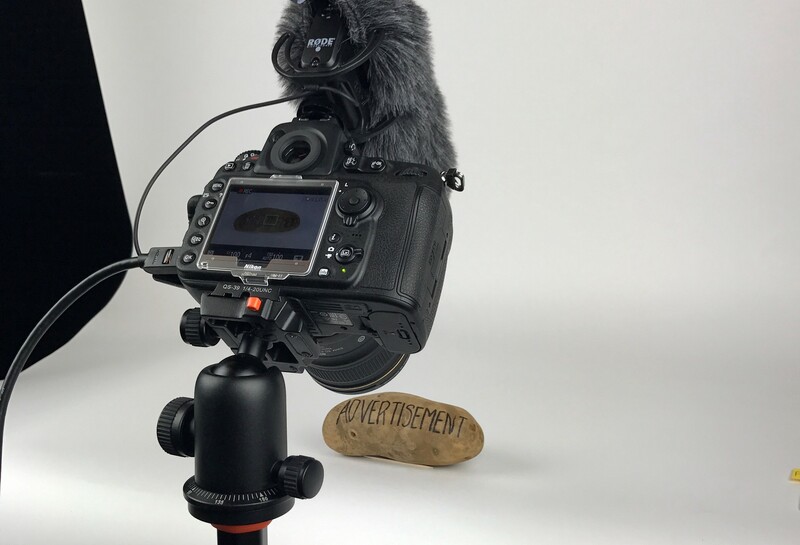 We spent so much time selecting the right potato for the ad that we never stopped to question whether a potato would convey the essential brand experience of Cards Against Humanity. We were too early. Going into this project, our research showed that most Super Bowl commercials are very exciting to watch. They feature lots of quick camera cuts and cool celebrity spokespeople like Jessica Simpson. Our strategy was to zig where everyone else zagged. We stand by this direction, but the market wasn’t ready for an ad with the courage to stand still in a world that moves. We forgot to mention our product. There’s no getting around it. We should have included Cards Against Humanity’s name or logo in the ad. Was this our fault? Absolutely. Do we have regrets? Of course. If we could do it all over again, mentioning the name of our product would probably be our first change. Hindsight is 20/20. Most startups fail for one of two reasons: they run out of money, or they fail to reach an audience. We spent all of our money while simultaneously failing to reach an audience. This is a classic blunder. At Cards Against Humanity, we believe that you can only become a master by trying and failing. In this way, failure is life’s greatest teacher; failure is actually success. At Cards Against Humanity, we fail all the time. We are veterans of failure. And constant failure, plus unlimited capital, is what led us to greatness.